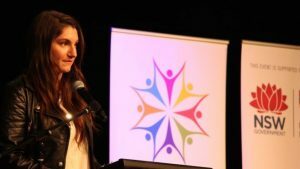 WHEN more than 300 people from different religious backgrounds attended Australia’s largest interfaith event for young people – the Youth PoWR conference – in North Sydney last Saturday night (September 3), the frequency of nods of understanding stood out most. 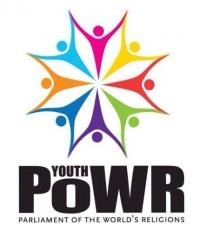 The Columbian Mission Institute – along with its volunteers from many religions – will conduct a Youth Parliament of World Religions (PoWR) at Monte Sant Angelo Mercy College, North Sydney on Saturday, 3 September 2016. The Buddhist Council of Victoria in partnership with Dharma Drum Mountain Buddhist Assoc. USA, Dharma Drum Mountain Buddhist Assoc. Melbourne Chapter, and The Interfaith Centre of Melbourne will present a workshop for young people to explore enhancing a human/earth relationship.